Cheryle Bodrug’s Burlington Dance Company is a family run business that has provided quality instruction to the Burlington Community for over 20 years. Cheryle Bodrug, BDC Founder and Artistic Director Emeritus, dreamed of creating a dance environment wherein students would find a sense of belonging and family, enjoy the art of learning, and in the process become highly skilled performers. Cheryles’ legacy of creating strong technical dancers, who also possess the gift of artistry, continues to be the guiding principle of BDC’s vision. Her innovative and original choreography have become a trademark BDC strength, carried on with great success by the current faculty. Cheryle has inspired many generations of dancers and served as ‘mentor’ to many young women in the Burlington community, some of which currently sit on the BDC Faculty. She is a past recipient of the CDTA Examiners Award of Excellence for having achieved the highest standing in Ontario, and proud to have been awarded a lifetime membership from the CDTA for her contribution to the association as an examiner, and her high standards as a teacher. In keeping with this vision, and under the guidance of current Artistic Director, Kari Bodrug, BDC is consistently recognized for its’ unique choreography and outstanding performance quality, receiving several awards for excellence, including Overall High Score, Best Choreography, Creative Concept, Best Dance Presentation, Adjudicators’ Choice and Dance Ambassador Awards. In addition to providing a fun and nurturing environment for first time and junior dancers, the School also provides Master Classes for serious students who qualify. Students of BDC have been accepted into the programs of York University, Ryerson University, University of Calgary, George Brown College, Alvin Ailey American Dance Theatre, Quinte Ballet School of Canada and Sheridan College majoring in dance performance, with several graduates currently pursuing professional dance careers. The objective of the Company is that students of all ages and abilities are encouraged to learn the art of dance within a friendly, yet productive environment. Each and every student at BDC is an important part of our special dance community. Kari Bodrug (Artistic Director) is a graduate of the York University Dance Program, achieving her Specialized Honours Bachelor of Fine Arts, as well as a certified member of the CDTA. She danced her way through musicals (JOSEPH AND THE AMAZING TECHNICOLOUR DREAMCOAT, SOUTH PACIFIC, BRIGADOON) and feature films (BLUES BROTHERS 2000, SUPERSTAR), before shifting her focus to choreography & teaching. As a choreographer¸Kari has worked across the GTA for professional theatre companies, recording artists, and television commercials. Favorite choreography credits include MADE IN CANADA, THE JUDY GARLAND STORY, and HONEY BUN for the Smile Theatre Company. She was thrilled to be a featured choreographer and performer in both JUST JAZZ concerts. In 2009, Kari enjoyed working as choreographer on HIPCHECK: THE MUSICAL which had its’ successful debut (Best of Fringe and Patron’s Pick) at the Toronto Fringe Festival. 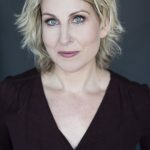 Over the last few years, she has been the recipient of numerous choreography awards for her work in the dance competition circuit, most recently for her Fosse inspired piece “Mr. Monotony“. As a teacher, Kari has worked as a faculty member/guest artist at Metro Movement Dance Studios of Toronto, Inside Out Productions, and Arts York (Unionville H.S.). 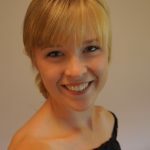 In 2010, she was asked to join the Quinte Ballet School of Canada faculty (Professional Training Program) as the exclusive jazz & tap instructor. She has completed four National Summer Tours of the USA with the New York based Dance Olympus/America where she enjoyed teaching master classes and performing as part of the talented faculty. Kari joined the faculty at Sheridan College in 2007, teaching jazz & tap, in the prestigious Music Theatre Performance Program. She loves sharing her passion for dance as the Artistic Director at BDC, a role she was born to fulfill! 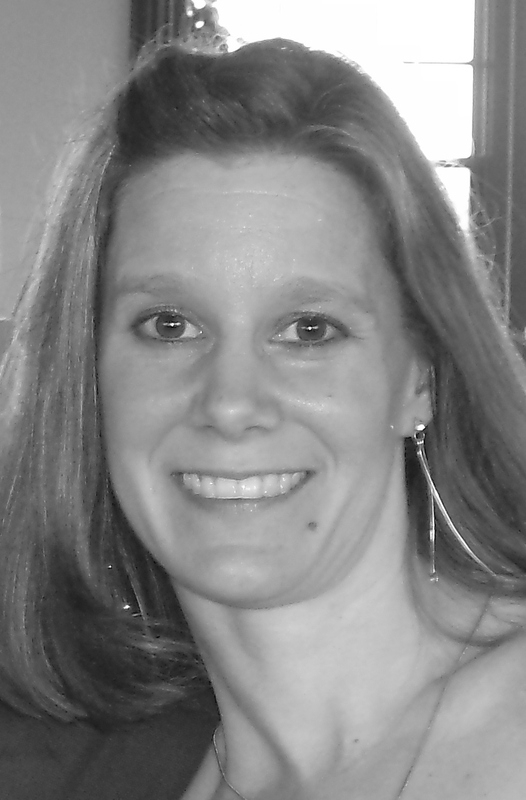 Heather Lewis (Associate Director) has taught classes at the Burlington Dance Company in the areas of tap, jazz, and fitness for over 15 years. She is a full member of the Canadian Dance Teachers’ Association (Stage Division). 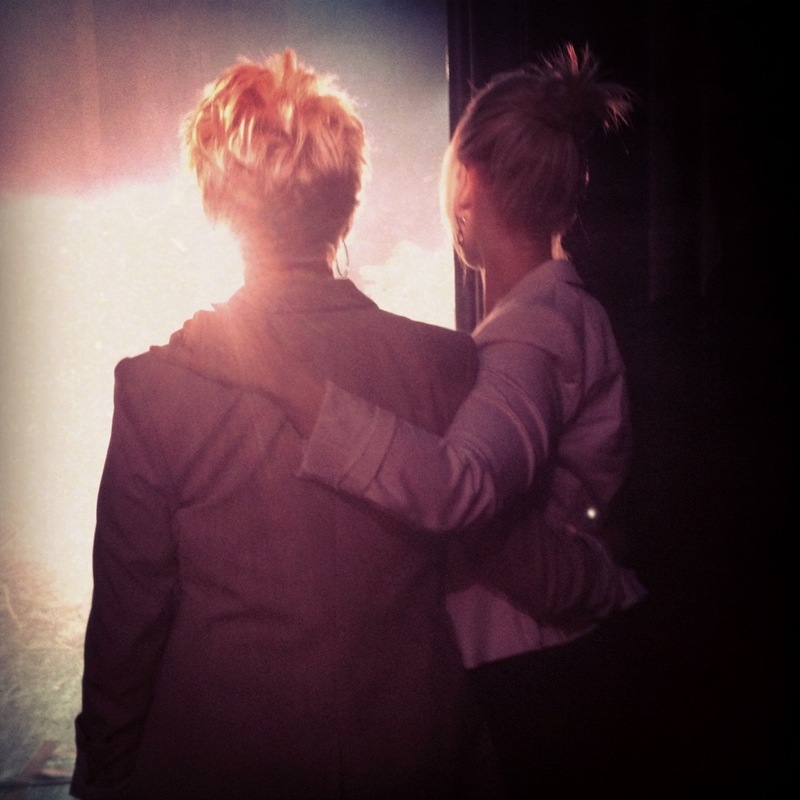 In 1988, she joined the staff of Burlington Student Theatre as their dance choreographer. She continues to work as a choreographer and teacher for elementary schools and churches in the Burlington area. Heather was thrilled to act as director/choreographer on the Praise and Worship video COME NOW IS THE TIME. 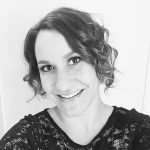 In addition to this, Heather has completed her first year of the Dance Movement Therapy program and is also a Certified Fitness Professional (Can-Fit-Pro). 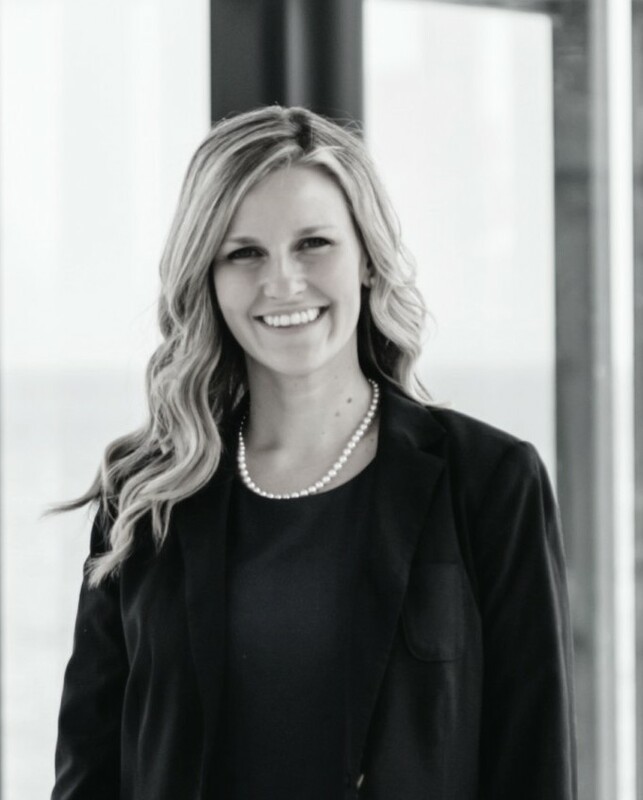 When she is not dancing, Heather can be found working with the Halton District School Board as a Child and Youth Counsellor. Melanie Barreto (Dancin’ Tots, Acro Jazz, Tap) is a member of the Canadian Dance Teachers’ Association and has been a BDC faculty member for over twenty years. As a Company dancer, she enjoyed many competitive and performance experiences and has toured the USA as a Dance Olympus VIP. She continues to explore the world of dance and when she has time enjoys adding ballroom and swing dance styles to her repertoire. Melanie has also completed her NCCP Gymnastics Foundations course. 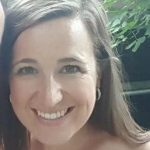 Melanie currently teaches grade two/three French Immersion at John William Boich P.S. She graduated with a Masters of Education degree from the Ontario Institute for Studies in Education (OISE). This experience allowed her the opportunity to combine her love of arts, language and education in new ways. She has also been nominated for a Premier’s Award for Teaching Excellence. 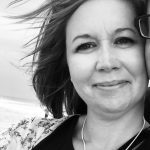 As an advocate for arts education, Melanie has presented dance and movement workshops at various conferences including the Council of Drama and Dance Educators (CODE) and Charles Sturt University (Burlington campus). She is an active participant in Halton District School Board’a drama/dance festival “Creating a Scene” and is part of the founding committee for Halton’s International Dance Day celebrations. 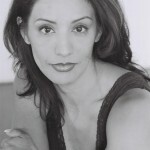 Melanie also works as one of the choreographers for the Student Theatre, Performing Arts camp. Her choreography credentials include such musicals as: “Pirates of Penzance”,” High School Musical”, “Footloose”, and “Les Misérables”. Last summer she also started her own French Drama camp entitled ‘Découvertes Dramatiques’ for students eager to explore the arts in their second language. She is excited about the wonderful opportunities that lie ahead and wishes everyone “une année fantastique at BDC”. Nicole Fraser (Company Liaison & Social Media Specialist) began her training here at the Burlington Dance Company under the direction of Cheryle Bodrug. It was here that she competed throughout Ontario and the Northern United States, as well as completing all levels of CDTA Examinations. Nicole holds a Bachelor of Arts degree in Studies in Arts and Culture from Brock University with a concentration in Dance, Drama and Film Studies. 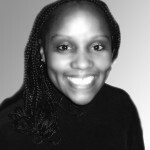 In addition to obtaining a degree in the arts, she participated in and eventually took over the Brock Dance Team, becoming its president for the 2006/2007 school year. During her years teaching with the Brock Dance Team, Nicole’s choreography was awarded special awards for creativity and precision. Nicole subsequently earned a Post-Graduate Certificate in Event Management and began working in the event coordination field. 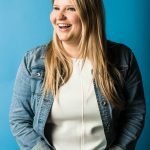 With a passion for the arts, BDC in particular, and a background in event planning and arts administration, she brings a wealth of knowledge to the role of Company Liaison & Social Media Specialist. Nicole Hamilton (Alternate Faculty) Is an award winning choreographer, facilitator and performer, and certified teaching member of Dance Masters of Canada, and Dance Masters of America. 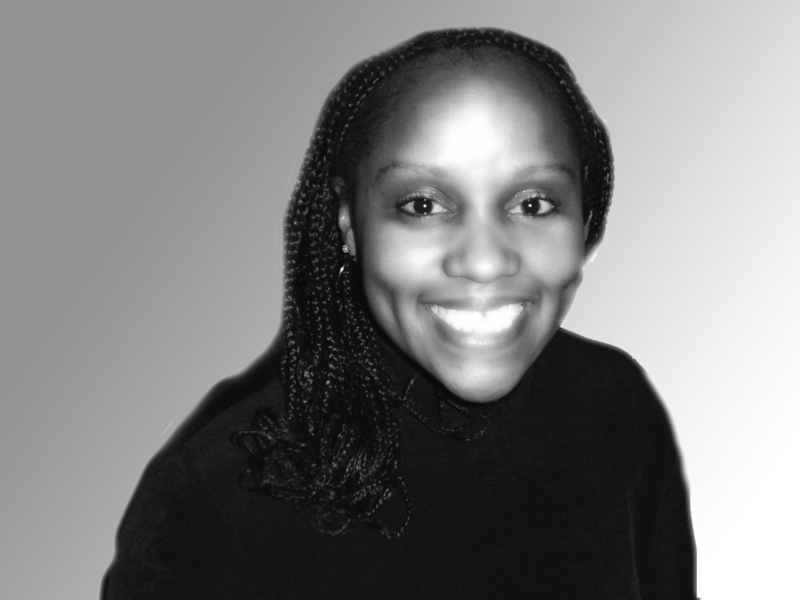 As founder, and Artistic Director of Inica Dance Industries, Nicole has toured in Canada, and South Africa, and has been commissioned to create work for several major musicals, productions, and festivals. Selected credits include; Private Pain in Public Pews (2012), Pieces of Me (2013), and The Singers (2014). 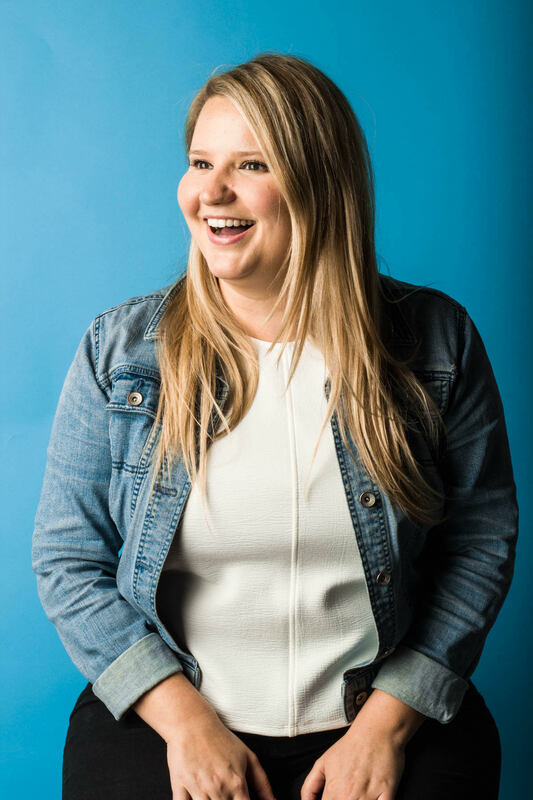 A Toronto based media personality, Nicole is a Reporter for Los Angeles’s highly acclaimed Dance Channel Television, and works as a Producer, and on air Host for Turn Out Radio, and The Career Buzz Show. An international adjudicator, Nicole operates as a judge at competitions across North America, and provides advisory support to dance organizations worldwide. In addition to her creative work, Nicole is a Mental Health Counselor, and member of the International Association for Dance Medicine and Science. She is a Board of Director for Healthy Dancer Canada, co-presenting health research findings in dance institutes and conferences. Nicole continues to support dance works in educational institutes including George Brown College, where she functions as a student mentor. Vanessa Holmes (Jazz, Contemporary, Hip Hop) has been a part of the BDC family since she was 5 years old and is thrilled to be returning this season as a member of the faculty. Vanessa is a proud alumni and former Ensemble member of the BDC Company program where she was able to perform in both Canada and the USA. Before leaving to pursue her post secondary degree in Communications from Brock University, Vanessa was thrilled to be a part of the Dancin’ Tots faculty. While at school, Vanessa enjoyed the opportunity to continue dancing and performing as part of the Brock Dance Competitive Team. In her 2nd year at Brock, Vanessa took on the role of teacher and choreographer, teaching Jazz, Lyrical & Modern. During her years at Brock, Vanessa’s choreography was awarded Judges Choice for ‘Best Choreography’ and ‘Simply Heavenly’ for being clean and precise. Vanessa is thrilled to be back for another great season of dancing, friendship & fun. 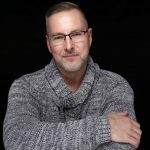 Robert Jensen (Acro Jazz) has over 30 years of experience dancing, teaching, choreographing and adjudicating. 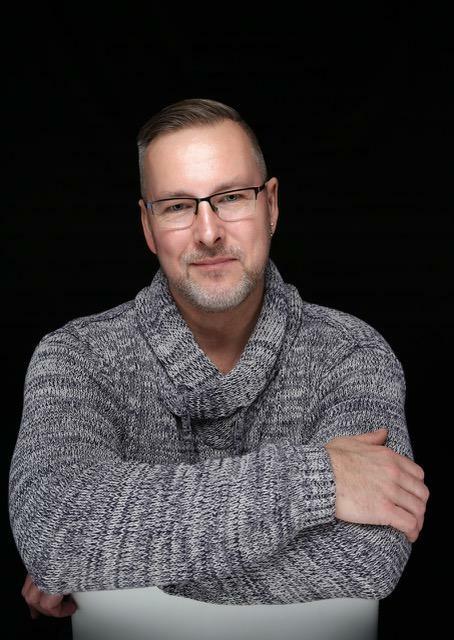 A full member of the Canadian Dance Teachers Association, Stage Division Tap and Jazz, and also a former Director on the Ontario Branch of the C.D.T.A., Mr. Jensen has also attained his Advanced 1 Cecchetti through examination by the National Ballet of Canada, and a post graduate and scholarship recipient of the Dance Master’s of America Teacher’s Training School in Tap, Jazz, Ballet and Modern. Mr. Jensen is now on Staff at the Rhythum Plus Dance Company under the guidance of Director Trish Thompson Creamer. Helen Kosterman (Dancin’ Tots) has been part of the BDC family for roughly 20 years and is excited to return this season. After training in the disciplines of ballet, jazz, tap and lyrical during her time as a company member, she continued to return to BDC as a summer camp facilitator and instructor. Helen enjoyed summer training programs with the Quinte Ballet School of Canada and the Radio City Rockettes in New York City. While pursuing her degree in Child and Youth Studies and her Bachelor of Education, she performed and taught classes with the Brock Dance team where she was awarded ‘Teacher of the Year’ in 2014. At this time, she also completed her Gymnastics Canada Coaching Foundations course. Some performance credits include KooGle Theatre’s productions of ‘Let the Sun Shine’ and ‘A Magical Evening of Dance’. Most recently Helen performed in ‘MOVE’, a dance project developed by renowned Canadian dancer and choreographer Peggy Baker. 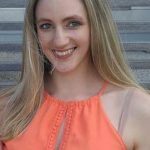 Kathleen Kunne (Ballet) has been dancing since the age of 10 and is proud to be an alumni with the Burlington Dance Company. After graduating high school she attended George Brown College’s Dance Programs and studied under the artistic direction of Derek Sangster. While at George Brown Kathleen trained in classes such as ballet, pointe work, pas de deux, jazz, modern, repertoire, acting, and vocal. 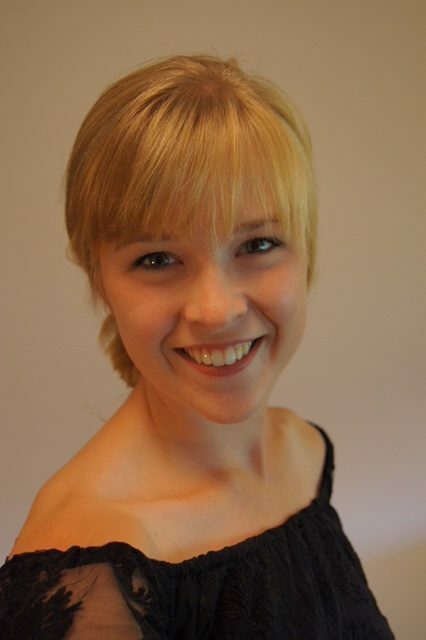 Kathleen now attends Canada’s National Ballet School’s Teaching Training Program, under the direction of Anuschka Roes and is in her third year of the program. Over the past two years Kathleen has completed vocational exams for Royal Academy of Dance (Intermediate, and Advance one), The Cecchetti Society of Canada (Intermediate and Advance one), and ISTD (Intermediate, Advance one, and Associate). 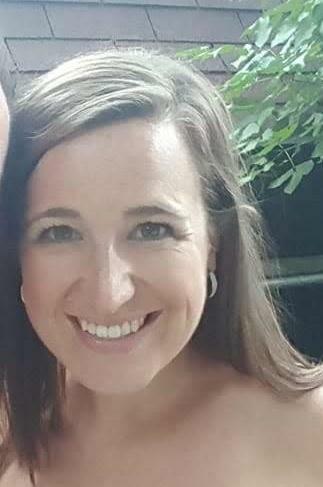 Kathleen is excited to be returning to Burlington Dance Company as a faculty member, and is looking forward to a exciting year full of dancing and educating. Kate Musin (Acro Jazz) graduated from Ryerson’s BFA performance dance program where she was trained in ballet, jazz, modern, Cuban contemporary, partnering and urban styles. As a part of Ryerson’s dance program, Kate participated in works that were created by: James Kudelka, Heidi Strauss, Alyssa Martin and Alisa Pires. Kate is also very passionate about choreographing and directing. She showcased three of her own pieces “United Chaos”, “Ascendance” and “Route to dance” as a part of Choreographic works and Enchoreo. In her final year, Kate produced a full-length piece called “Parallels” as a part of the New Voices festival as well as a part of an independent show. Kate enjoys teaching and sharing her knowledge with students. She likes to create positive, supportive and structured environment in her classes. Kate expects students to step out of their comfort zone and experiment with movement. She recently returned from china where she was teaching and choreographing for local and international dancers. She is very excited to return to BDC and share her experience with the students! Jenn Prince (Tap, Jazz, Lyrical, Hip Hop, Office Administration) is a graduate of the Ryerson University Dance Program, holding a B.F.A. degree in Dance and Theatre Performance. While attending Ryerson, she had the opportunity to work with many renowned choreographers such as David Earl, Vicki St. Denys and D.A. Hoskins. Throughout her career, Jenn has had the chance to travel and compete in dance throughout Canada and the Unites States, winning various awards and scholarships. Performance and choreography credits include Inside Out Productions’ dance series JUST JAZZ, as well as INTEGRATED DANCE ARTISTS COLLECTIVE, a company based in Toronto. Through IDAC, Jenn toured across Saskatchewan as a guest teacher for workshops and performed in the show, IN MOTION. She has also had the opportunity to teach workshops as part of International Dance Day for the Halton District School Board, and theatre arts camp for STIRLING FESTIVAL THEATRE. Other credits include Black Walk Productions where she performed as a featured dancer in music videos for artists such as JAZMIN and MCMASTER AND JAMES. Jenn was thrilled to perform at Deerhurst Resort in the shows IMPACT and VIBE, as well as contracts out at sea performing for HOLLAND AMERICA CRUISE LINES (Dance Captain), where she had the opportunity to travel around the world! 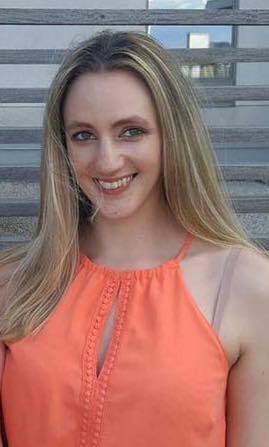 Heather Suriano (Parent & Tot, First Steps, Dancing Tots, Adult Tap) became a member of the BDC family at the early age of 5 and is thrilled to be returning for another great season as a faculty member! Heather enjoyed her many years as a Company dancer, training in many disciplines, including tap, jazz, ballet and lyrical and completed all levels of the CDTA examinations. Heather has her Honours B.A. in Psychology and French and is also a Registered Early Childhood Educator with the College of ECEs. She spent 10 years as a RECE at the Reach Out Centre for Kids/Ontario Early Years Centre in Burlington, delivering programs and services to families and children from infant to 6 years old. More recently, Heather has taken on the role of DECE in the Full Day Kindergarten program with the HDSB and is entering her 5th year at Alexander’s Public School. She is delighted to be continuing her work with preschoolers while sharing her love of music and dance as part of the Dancing Tots team and BDC’s 12 week preschool programs. When needing a break from children under the age of 7, Heather can be found teaching our more mature dancers in our adult tap class. Suzanne Tomory (Acro Jazz) is delighted to be returning for another season at BDC. 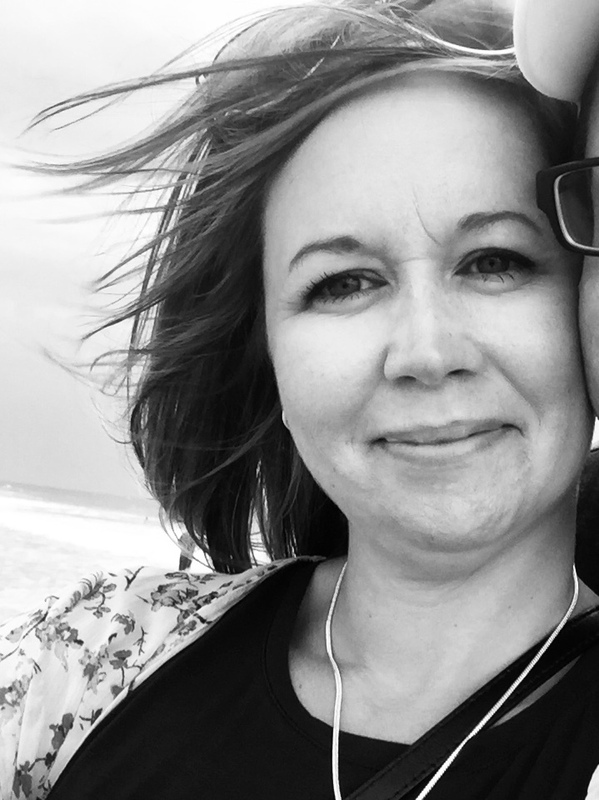 After graduating from Electrical Engineering at McMaster University Suzanne decided to pursue her love of teaching and obtained her Bachelor of Education at the University of Ottawa. 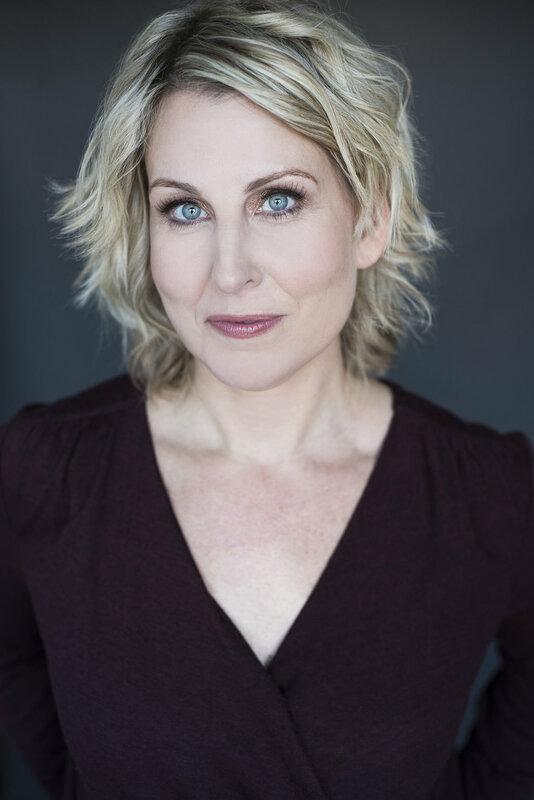 Suzanne’s choreography credits include high school and student theatre productions of the musicals PIRATES OF PENZANCE, GREASE, JOSEPH AND THE AMAZING TECHNICOLOR DREAMCOAT and LITTLE SHOP OF HORRORS. In addition to teaching acro jazz at the studio, she teaches a wide range of fitness classes. 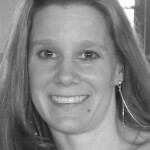 Suzanne is a full member of the Canadian Dance Teachers Association and a member of the Canadian Fitness Professionals. She has been with the studio for 25 years and looks forward to another great year! Alejandra Valiente Sánchez (Ballet Director) is a professional performer, instructor, adjudicator and choreographer with over 35 years experience specializing in Ballet, Floor Barre, and competitive choreography. She was awarded Teacher of the Year at St. Lawrence College in Canada (2007) and Best Choreographer by Dance Studio Tecamachalco in Mexico. (1986). 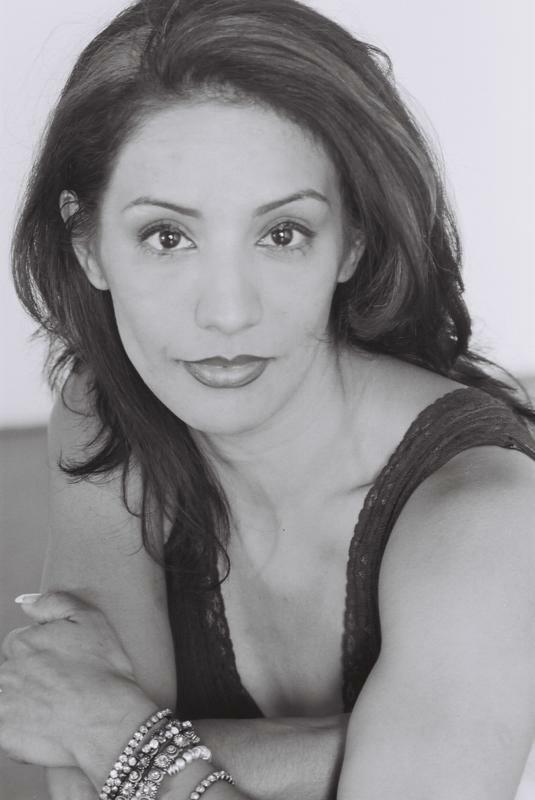 Alejandra graduated from The National Ballet School in Mexico City (1987) and furthered her dance education earning her Associate at The Imperial Society of Teachers of Dancing. 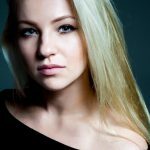 In addition, she has studied at the Vaganova School (Mexico), and completed several intensive courses for The Royal Academy of Dancing and The Harlem Ballet. In 2017, Alejandra earned both her Cecchetti and Progressing Ballet Technique Certification. She has worked for Professional Training Programs at the Academia de la Danza Mexicana, and Modulo Dancistica Company in Mexico. In Canada she has collaborated with Ballet Creole (company member and ballet instructor), Yo-ha-he-o Company (performer), Sean Boutilier Academy of Dance (ballet instructor and choreographer), Metro Movement (ballet & floor barre instructor) and St Lawrence College, where in addition to being the Head of the Dance Department, she also served as choreographer on shows such as CATS, Cabaret and Joseph and the amazing Technicolor Dreamcoat. Over the span of her professional career, Alejandra has collaborated with Santee Smith, Alejandro Ronceria, Milton Meyerles, Gaby Camino, Patrick Parson, Debbie Wilson and among other Canadian choreographers. Her choreography experience ranges from Classical and Neo-Classical Ballet to Folklore European, musicals and TV shows such as Sesame Street. She enjoyed the opportunity to be the Creative Director for Conexion en Movimiento (Mexico), an organization with extensive experience in managing large corporate events for companies like Reebok, Toyota, Bimbo, LG, Umbro, Trident and Sol. Most recently, Alejandra worked as Choreographer/Director for Para Pan Games Guadalajara 2011, and the presentation of the mascot 2015/Panamerican games Toronto 2015. She is thrilled to be returning to The Burlington Dance Company for another season!